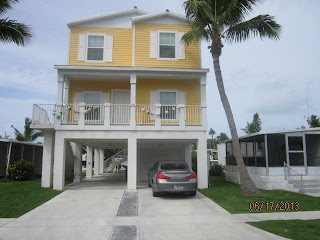 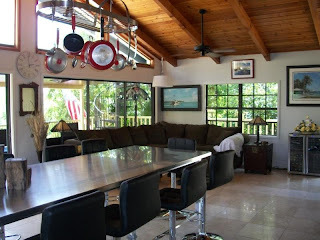 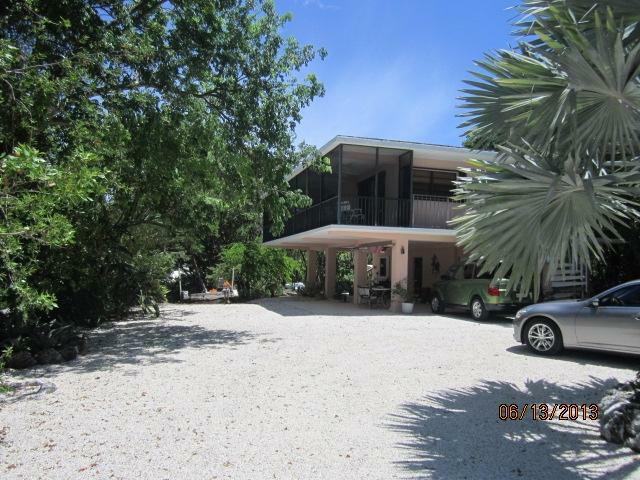 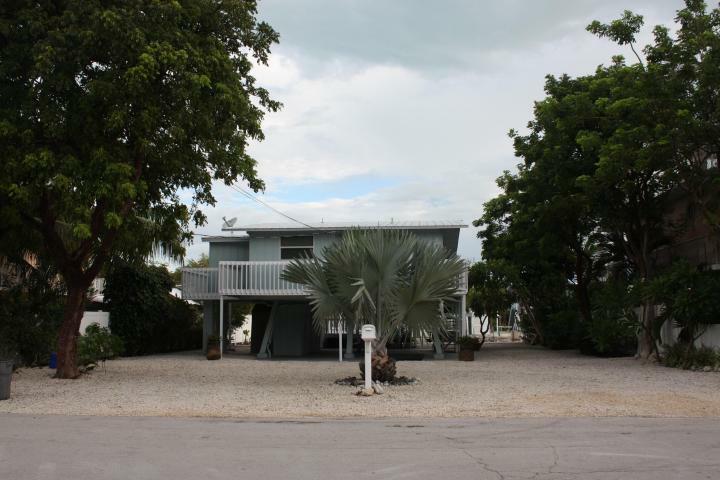 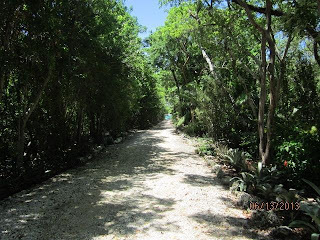 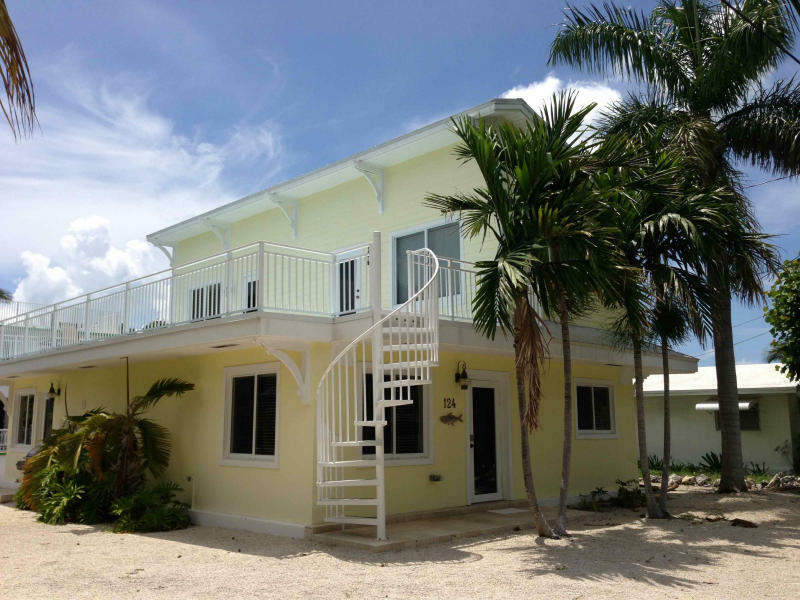 This is a very special true Keys property! 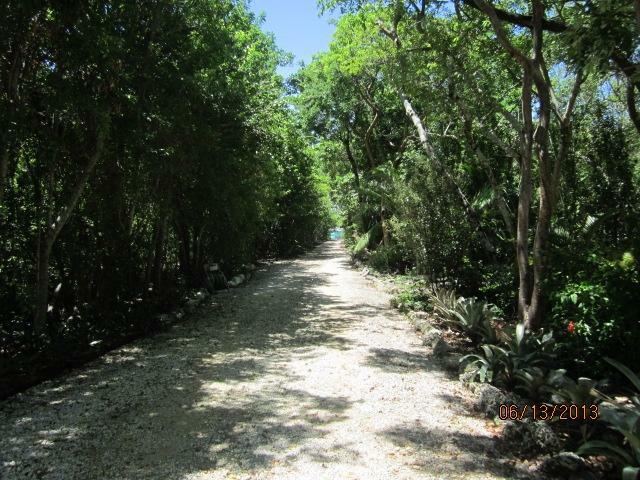 If privacy is important to you, this is the perfect retreat! 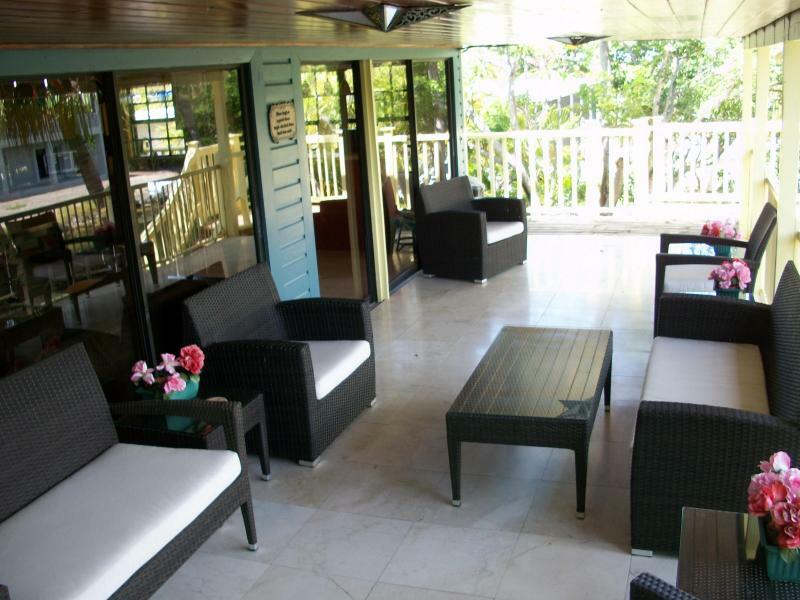 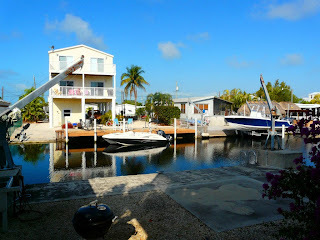 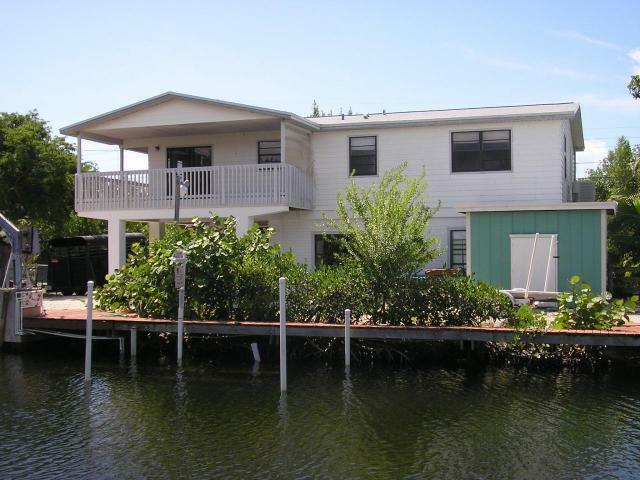 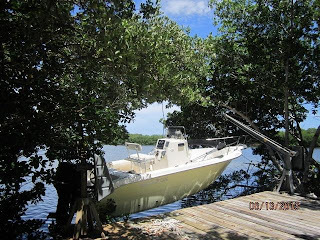 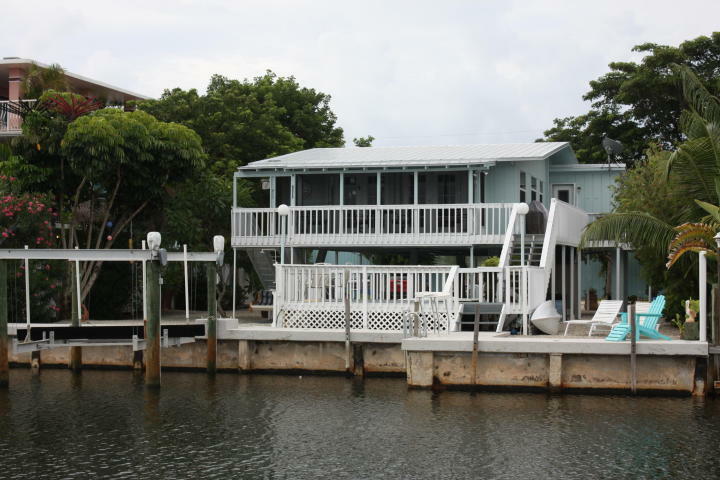 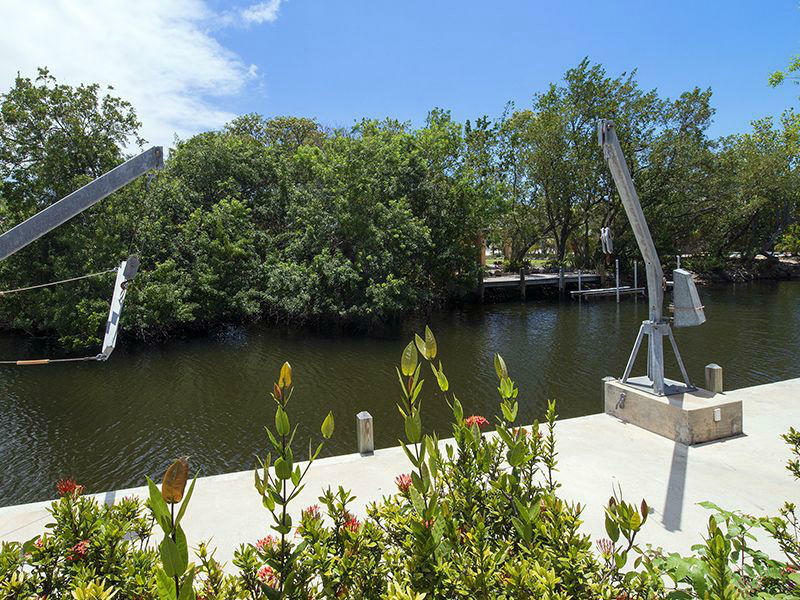 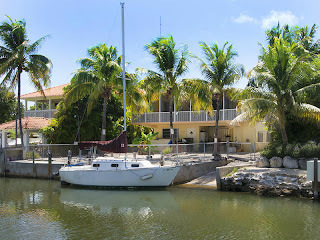 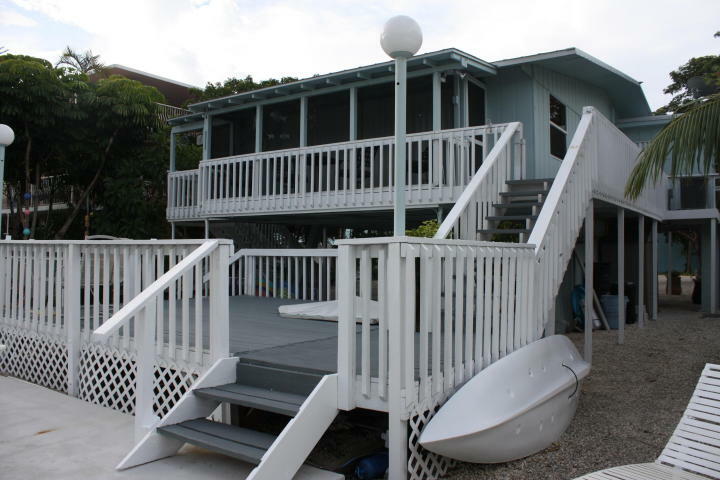 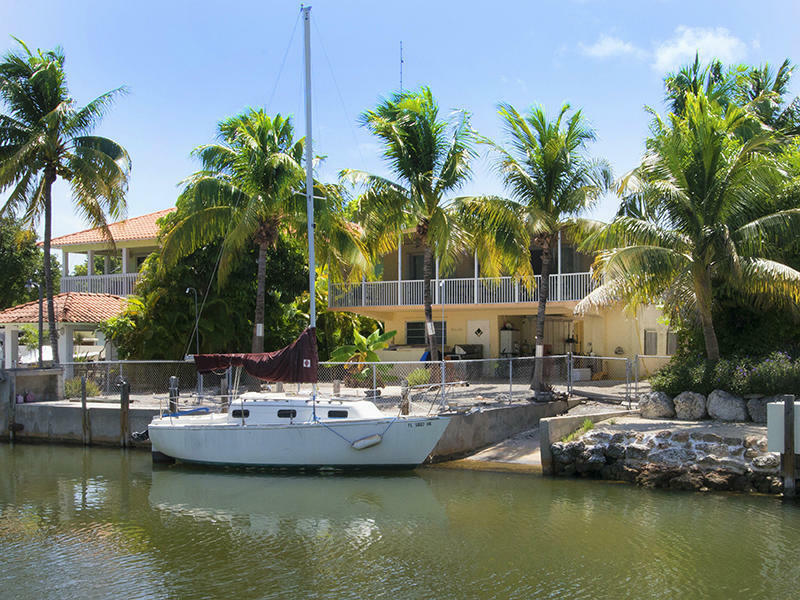 in your paradise on the ocean with lush landscaping , dockage and views. 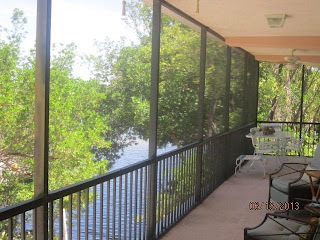 The current owner enjoys plants but you can create more of a view by trimming. 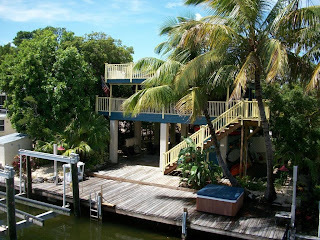 If you blink this will be gone! 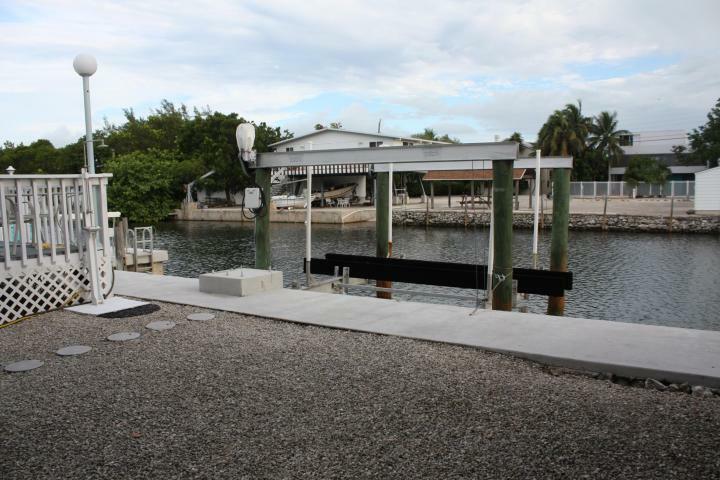 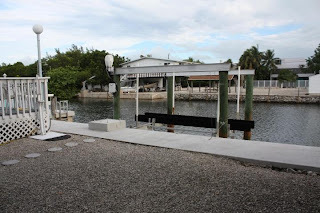 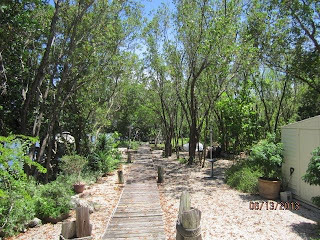 7000 SF lot, 1008 SF living space with deep dockage, boat lift, new roof, fully furnished, a stone throw away from Ocean and Bay. 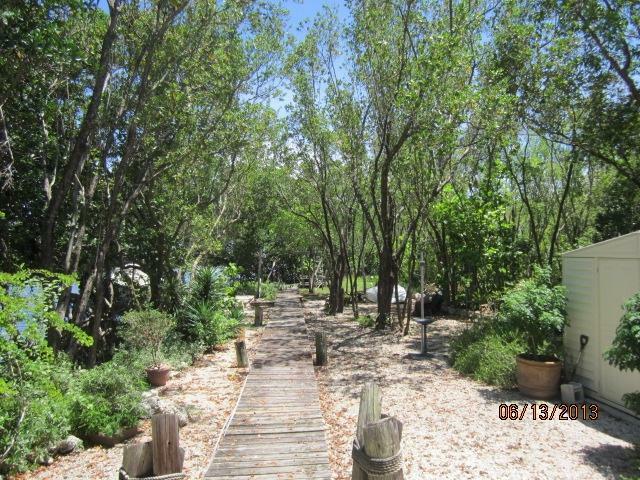 Please do not wait if you are interested in this.